Bitcoin Press Release: The first version of the Digitex Futures Exchange will be released at the end of this year to the top 5000 people on the Early Access Waitlist. August 21th, 2018. Mahe, Seychelles. Excitement continues to build about the upcoming launch of the Digitex Futures Exchange at the end of this year. Their social media channels are blowing up and thousands of new people are signing up everyday to join the Early Access Waitlist. This desire by the software development team to create this active group of traders was the reason they created the Early Access Waitlist. 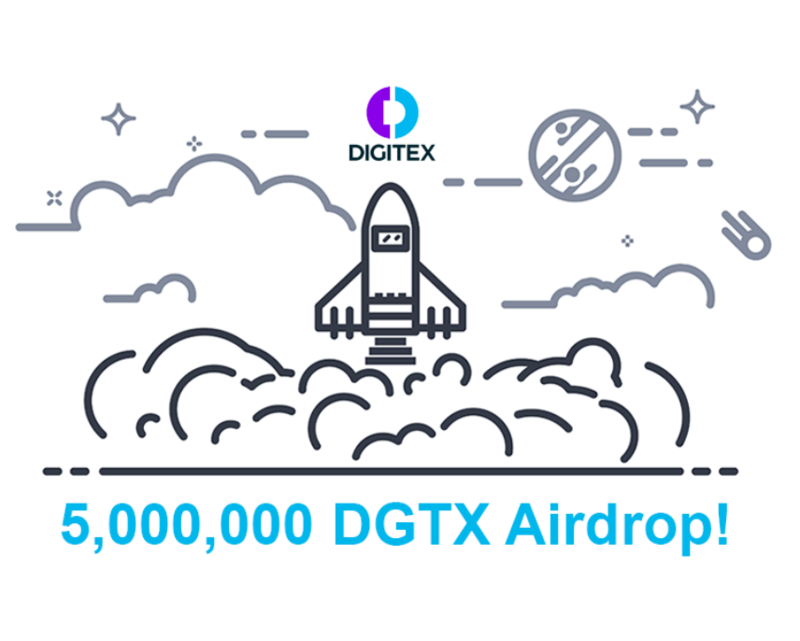 But the existence of this exclusive group of 5,000 testers who would receive early access to the exchange and free DGTX tokens also gave Digitex the perfect opportunity to build a referral system through which people can compete with each other to be a part of the 5,000. A viral system that encourages people to refer their friends in order to be one of those lucky 5,000 initial testers who get early access and a free 1,000 DGTX tokens to trade with. Digitex had great success with viral marketing during their token sale and by adding viral elements to the Early Access Waitlist they realized they had the ingredients to blow the roof off the upcoming exchange launch! This creates an army of people who will now spread the link to the waitlist landing page far and wide to all their friends in every crypto group and crypto chat room on the internet. Links to the waitlist landing page will be everywhere and awareness of the Digitex project will spike sharply leading up to the exchange launch. Digitex will get viral exposure to millions of people all around the world. Referrers will continue sharing their unique link online until they have moved ahead in the queue to be in the first 5,000. As the waitlist grows bigger, referrers must continually refer more friends to maintain their position in the first 5,000. Digitex is the source of this content. Virtual currency is not legal tender, is not backed by the government, and accounts and value balances are not subject to consumer protections. Cryptocurrencies and tokens are extremely volatile. There is no guarantee of a stable value, or of any value at all. Token sales are only suitable for individuals with a high risk tolerance. Only participate in a token event with what you can afford to lose. The post Digitex Releasing Exchange to the Top 5000 on Waitlist with 5M DGTX Airdrop! appeared first on Bitcoin PR Buzz.